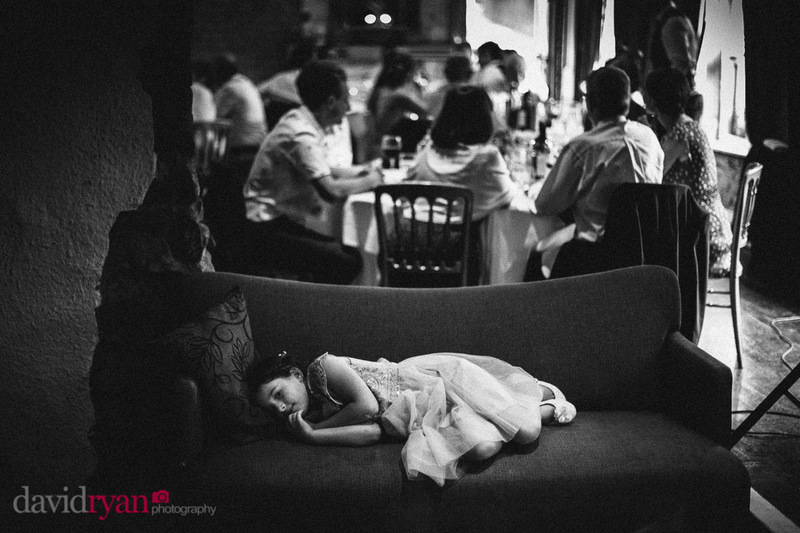 In the background the best man delivers his speech as a flower girl takes a rest on the couch. Documentary wedding photography is all about taking truthful images without intruding on the natural flow of events. The Angler’s Rest – Dublin 2018.